Bhimtal is a small town popularly known for picturesque locations and enigmatic valleys. 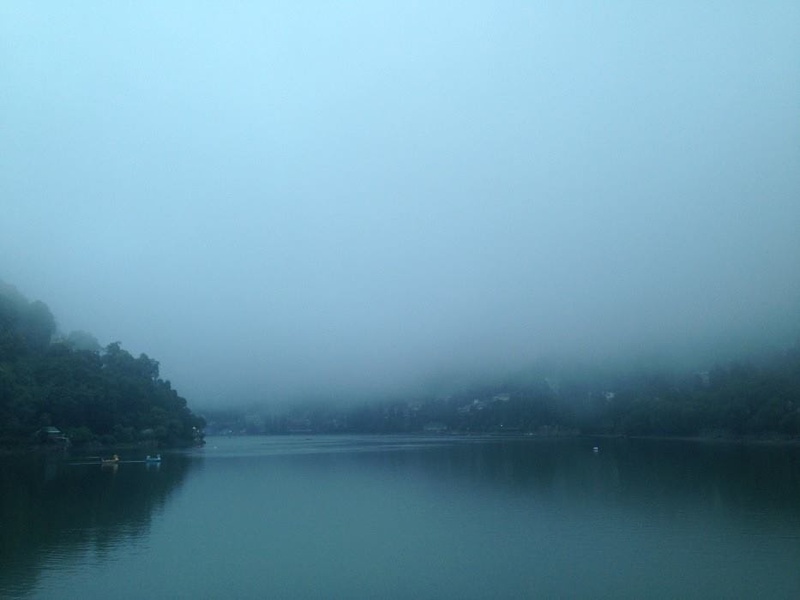 Visitors looking out for a quiet and serene location regularly visit in Bhimtal. This town is also a popular hangout of thrill seekers because there are a plenty of water sport activities available here. The sprawling greenery of this place is bound to enthrall you & leave an ever-lasting impression on your soul. 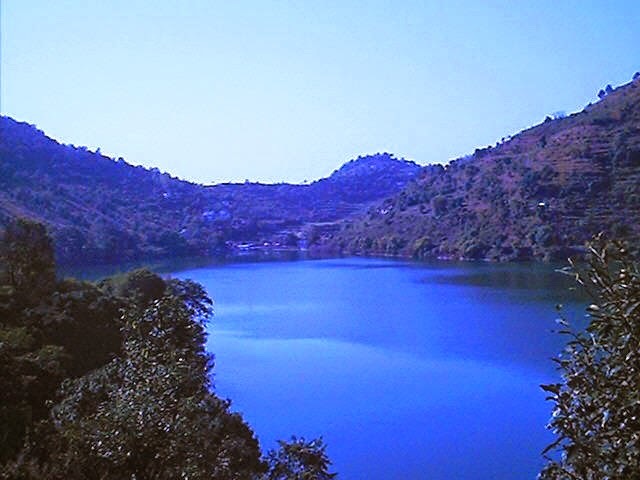 It is one of the most popular Bhimtal attractions. It has nine impressive corners. This is how the name of Naukuchia Tal became popular. It is located at an elevation of 1219 meter high above the sea level. This attraction receives people from different parts of world. The surrounding near the lake is home to wide range of bird species. On your visit to this lake, you can even consider visiting Nainital because it is just 12 Km from Nainital district. It receives visitors from different parts of world for various purposes. Considered as the pride of Bhimtal, this fascinating lake provides enchanting & pleasant pictures to the visitors. This can be a reason why visitors gather at this destination. Locals, pilgrims and tourists frequently visit this destination. The weather in this small town is pleasant throughout the year, which makes it an ideal place to visit during every trip. 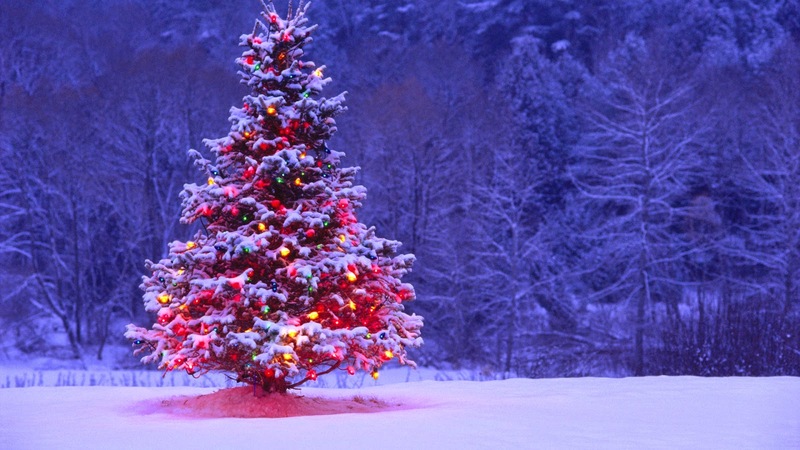 How is Christmas Celebrated in India? 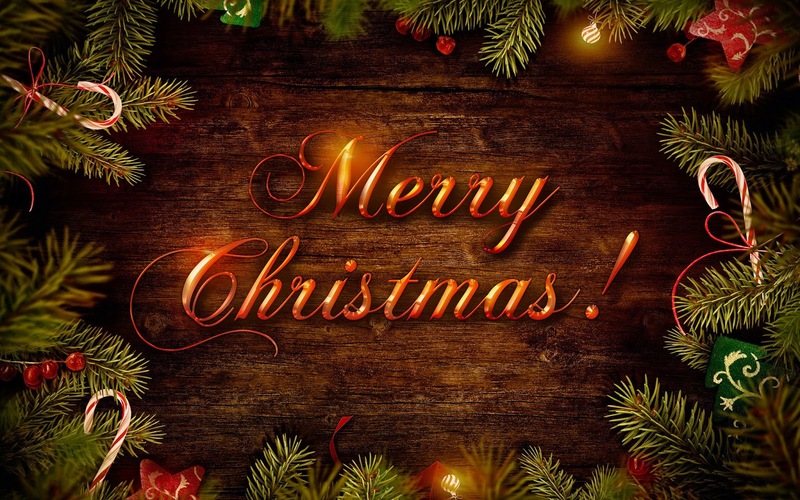 Christmas usually begins with a visit to the church and engaging in some community services. People visit their family members and relatives wearing new clothes, exchange gifts and have dinner together. People decorate their home with electric illuminations. Some put on the miniature clay oil burners. During this time you will see multiple commercial buildings decorated from both inside and the outside for Christmas. There will probably be a Christmas tree along with Santa hanging out at the door as a sign of thanksgiving and a means to amuse the little kids. Since it is vacation time across various academic institutions in the country, cultural events are organized along with some outdoor extracurricular activities. Children go door to door singing Christmas carols, collecting donations from neighborhoods for some noble cause or community works. People come together and have a grand feast during this festive season. Celebrate a memorable Christmas season with us at United-21 Nature Paradise, Bhimtal if you are coming from distant places to enjoy your vacation. Situated at an altitude of over 1300 metres, Bhimtal is a fascinating town in Nainital district of the North Indian state, Uttarakhand. Its pleasant climate and beautiful natural surroundings attract plenty of tourists every year from distant places. 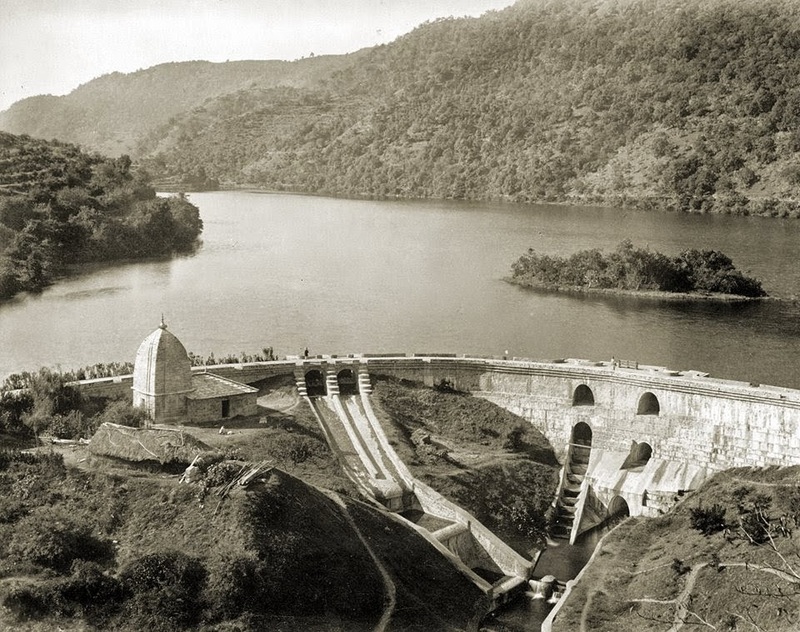 Bhimtal is believed to have been in existence since the ancient times, as it has been mentioned in Mahabharata, one of the greatest Hindu epics. An old temple dedicated to Lord Shiva is said to have been built by Bhima, according to Mahabharata. Historical records suggest that the temple, called 'Bhimeshwara Mahadev Temple', was built by a 17th century king of Chand dynasty, Baz Bahadur. Tourists enjoying their vacation in Bhimtal can also visit many other popular attractions while touring this region. 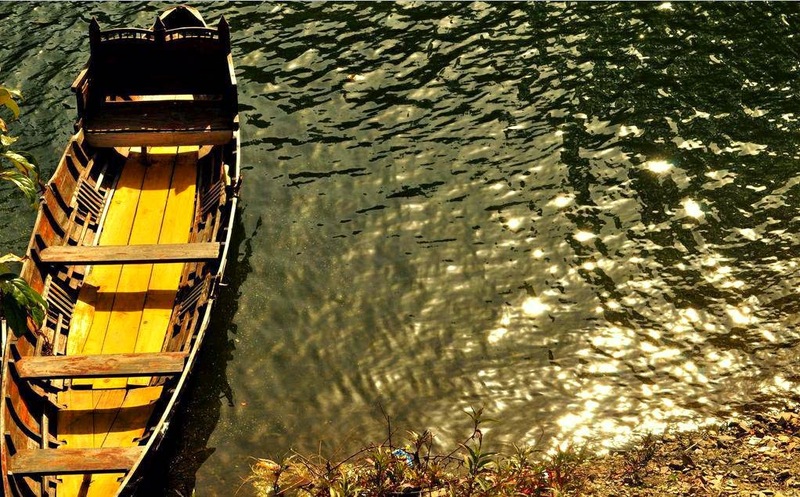 Bhimtal Lake is a major one among them, which offers travellers the chance to enjoy boating on its calm waters. Other exciting attractions include Nal Damyanti Tal, Hidimba Parvat, and Sayad Baba ki Mazar. Tourists coming to Bhimtal for an exciting vacation are always in search of hotels or resorts that would offer them comfortable stays. 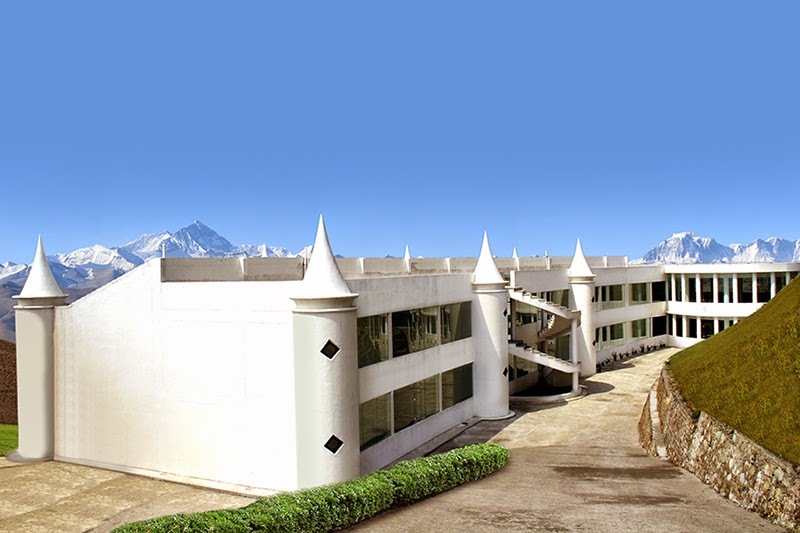 Some of the popular Bhimtal resorts not only provide excellent rooms and suites, but also have all the modern facilities, which makes staying in them a memorable experience.